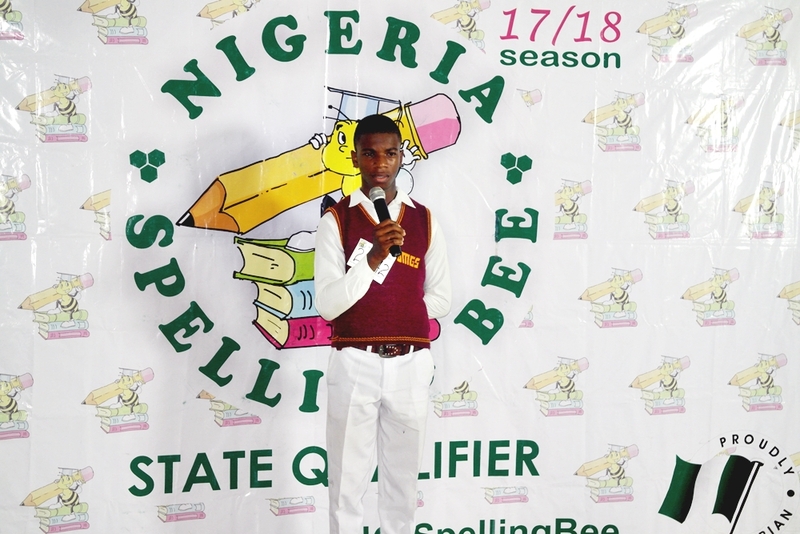 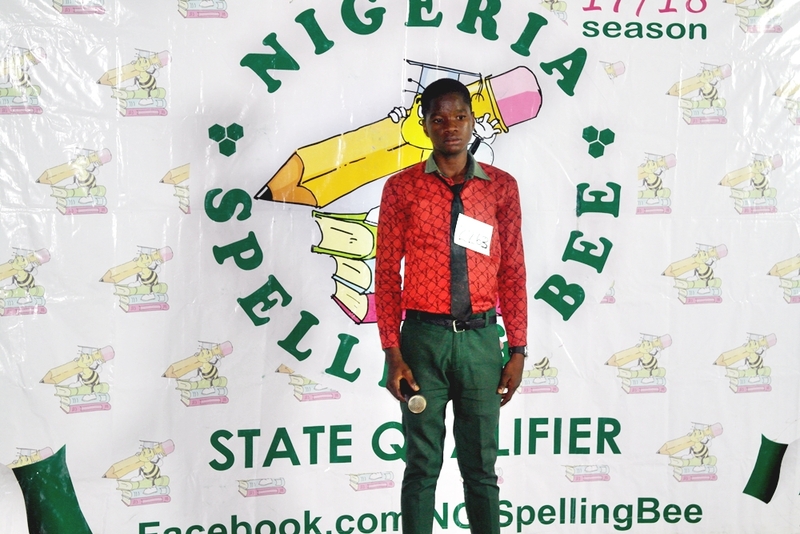 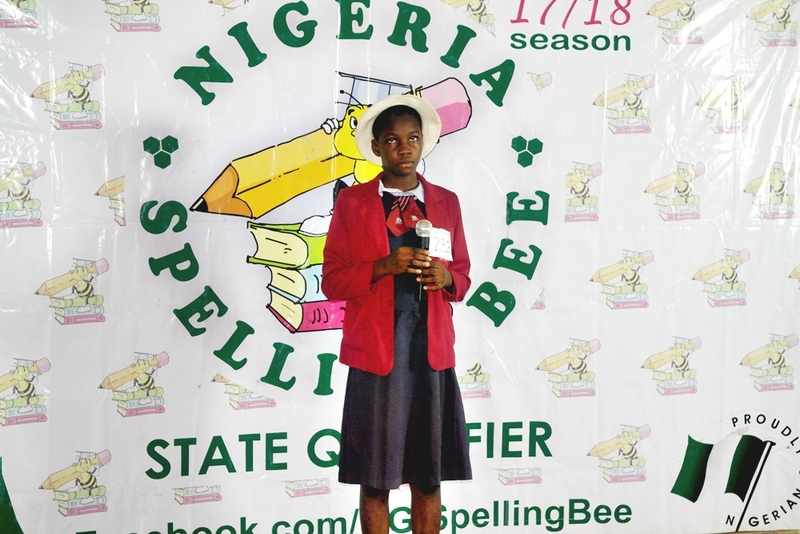 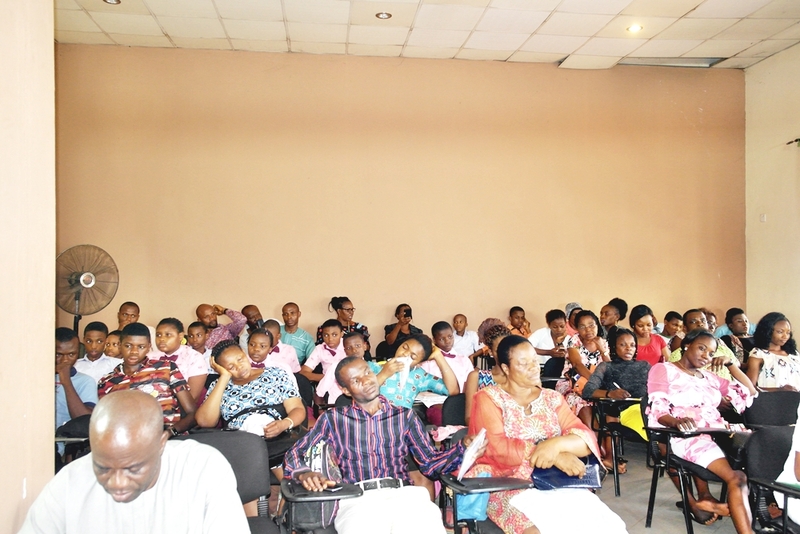 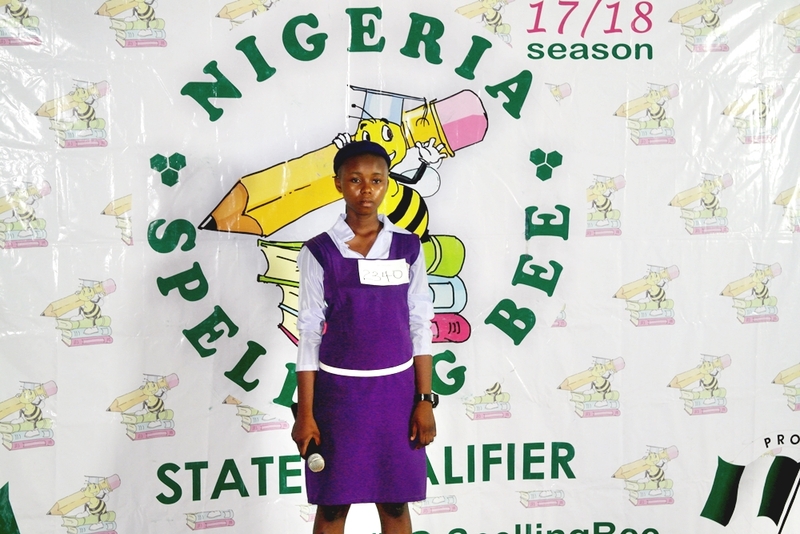 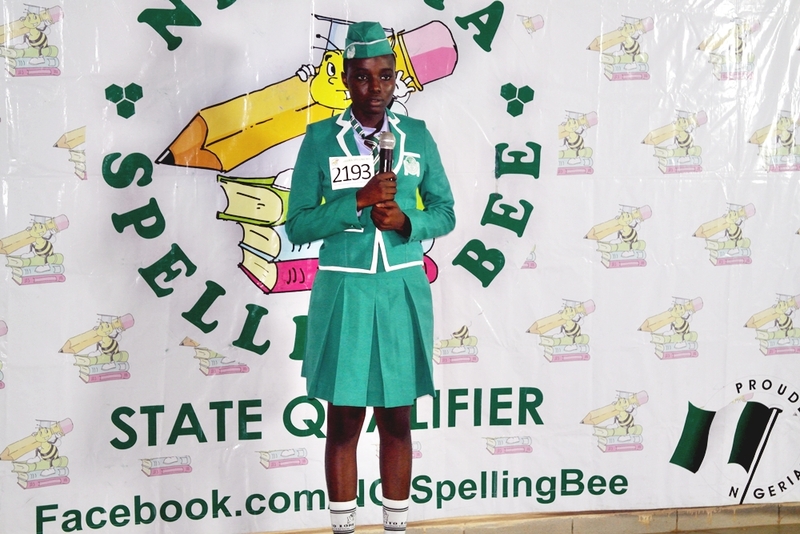 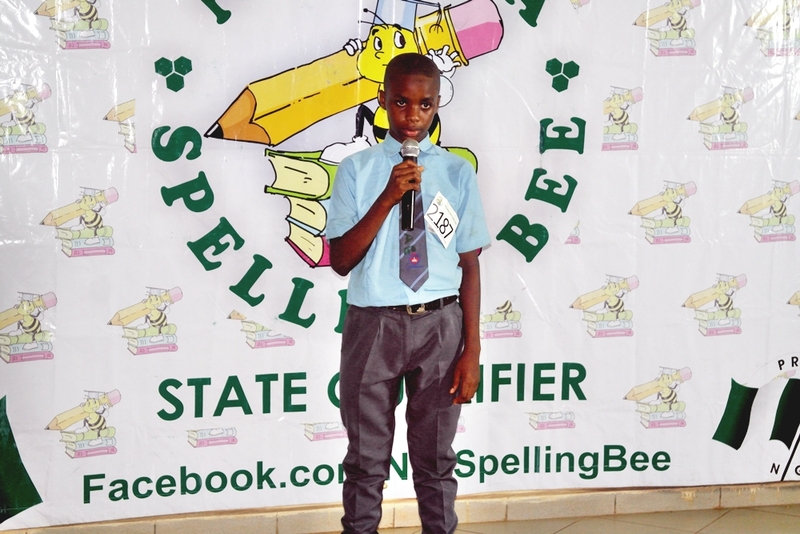 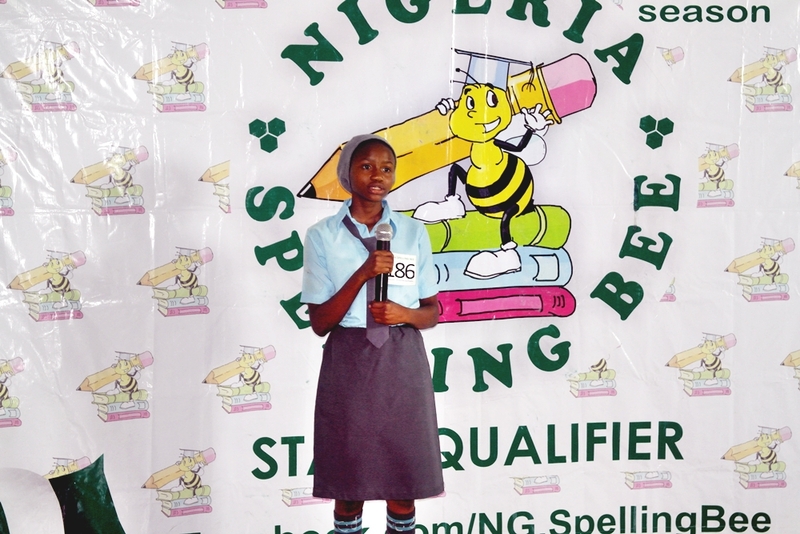 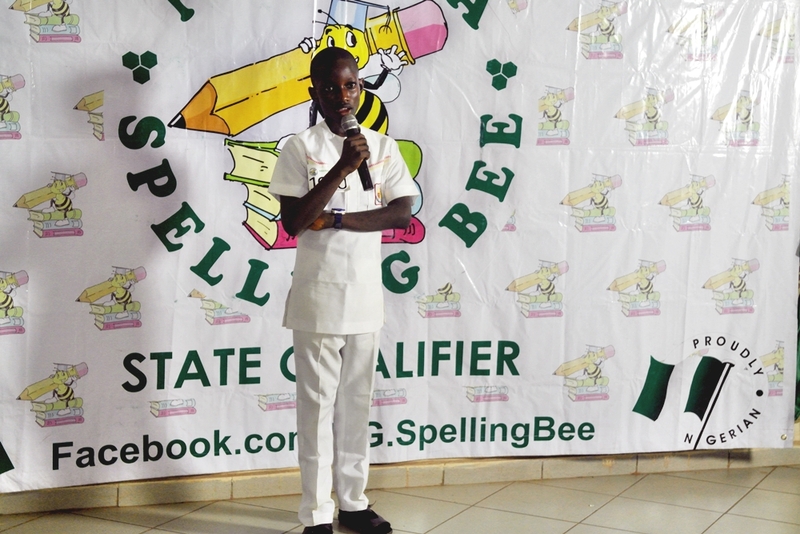 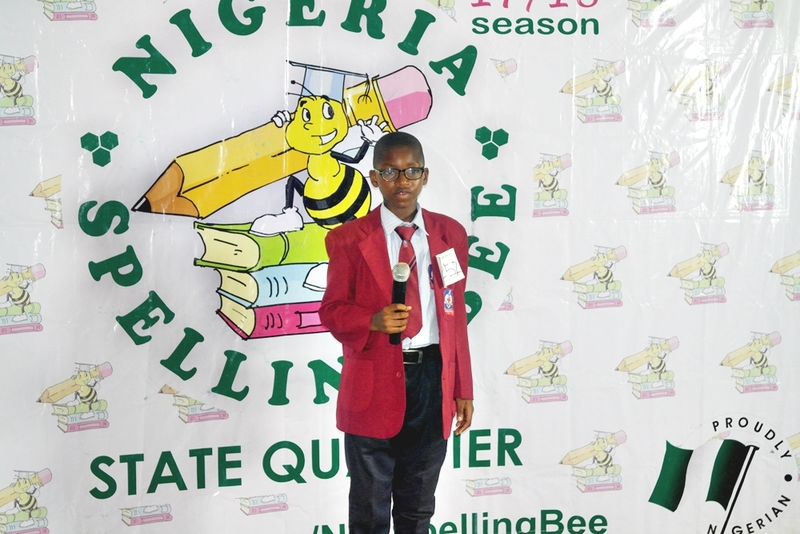 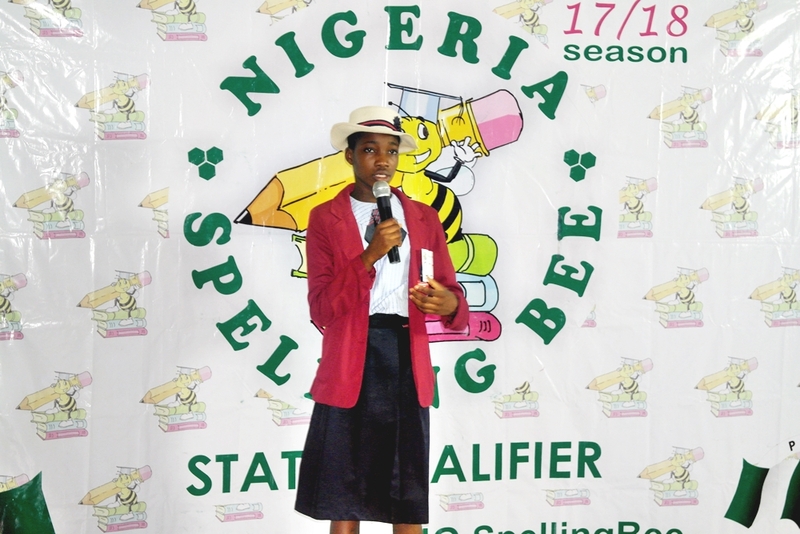 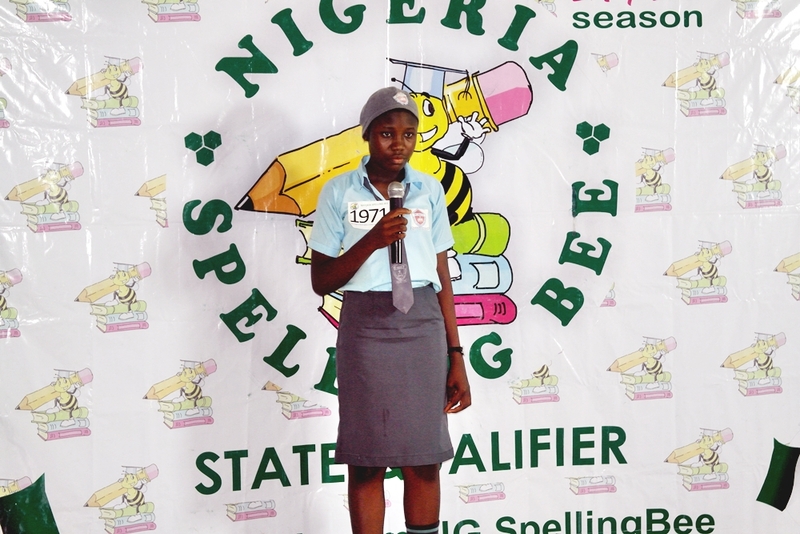 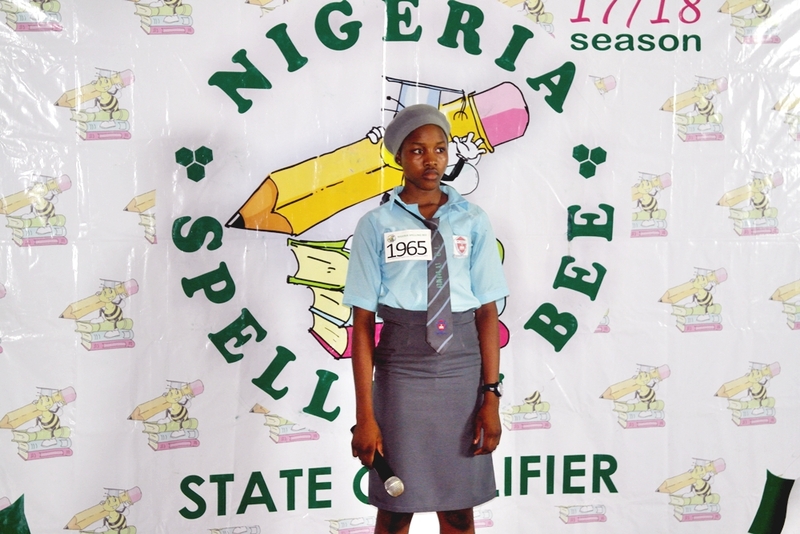 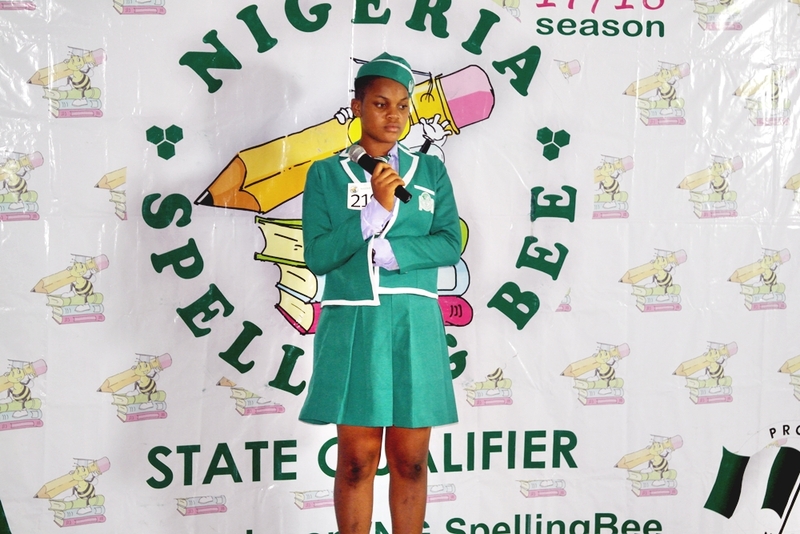 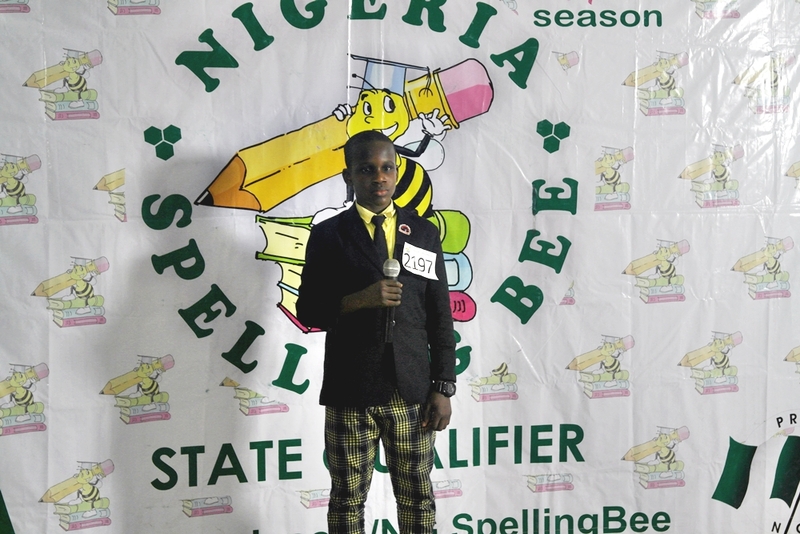 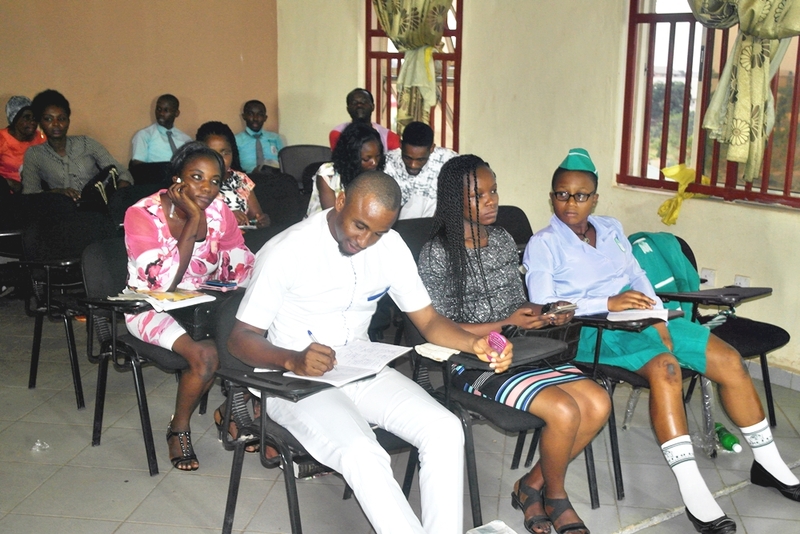 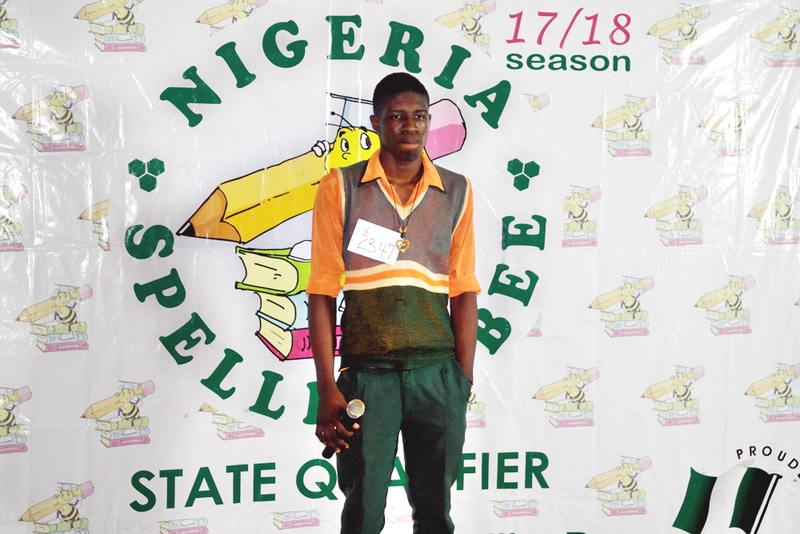 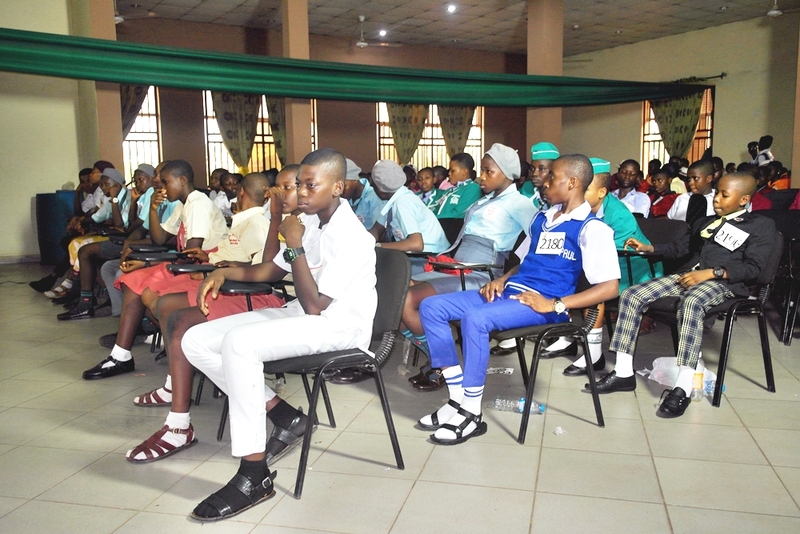 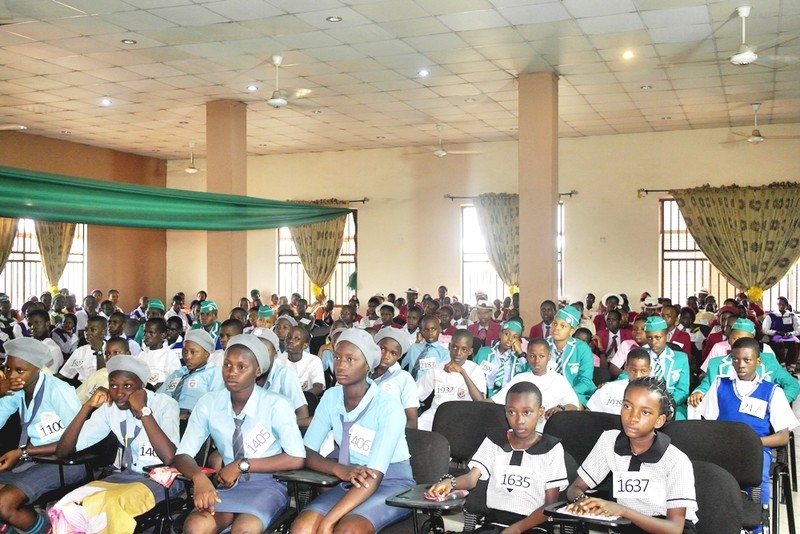 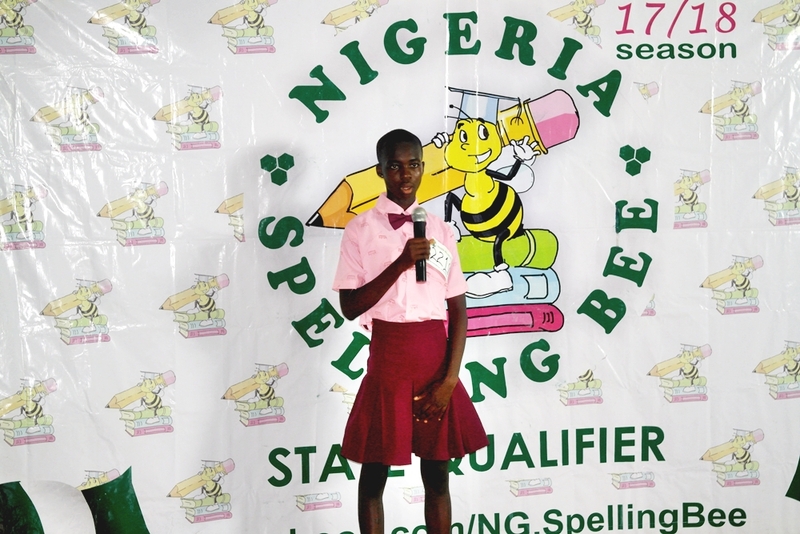 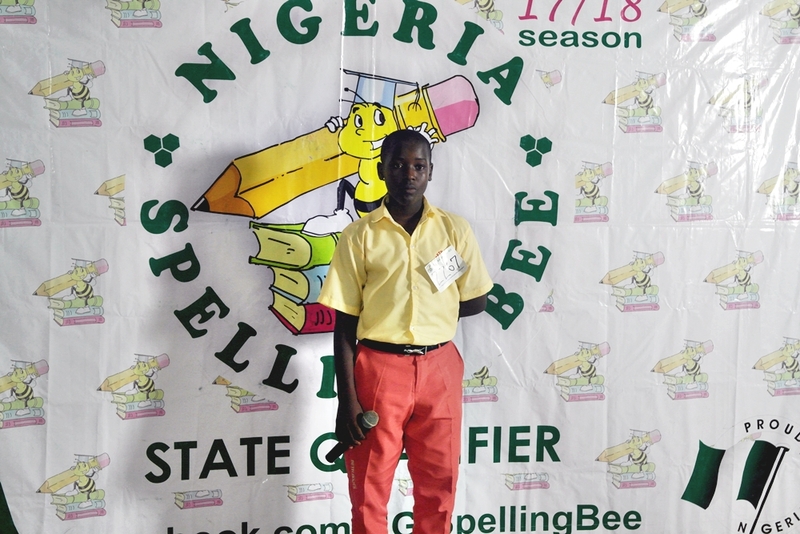 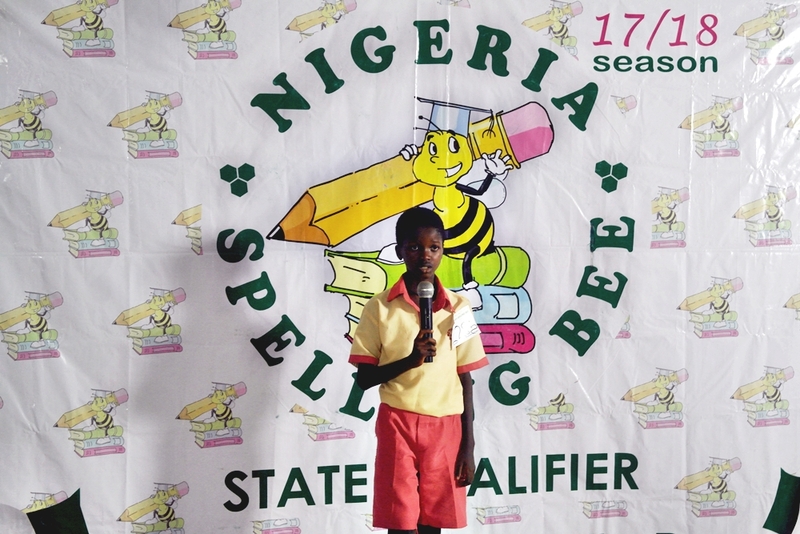 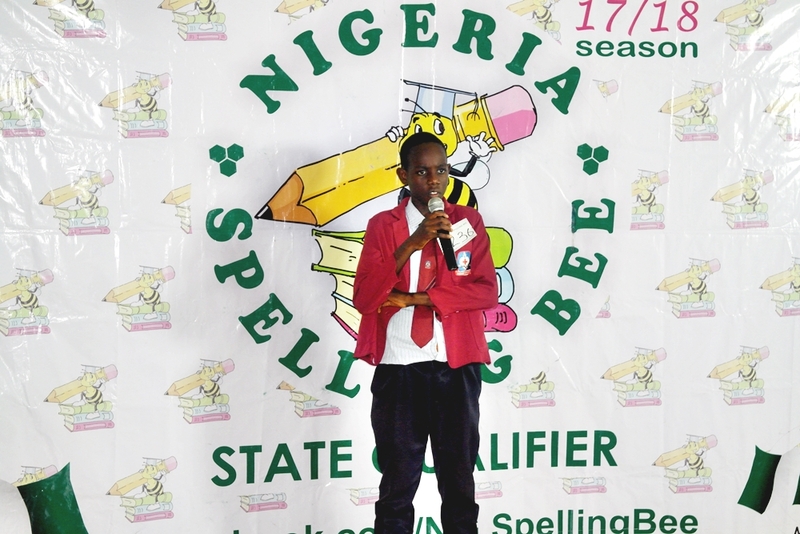 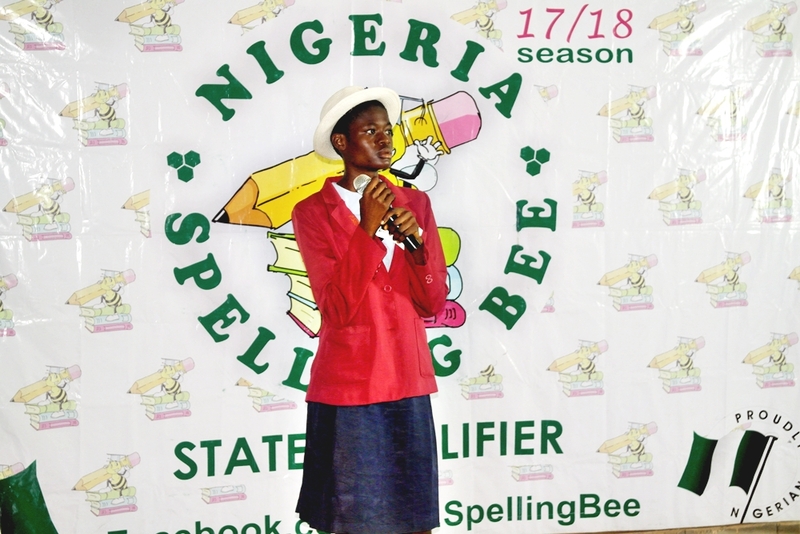 Spellers from the nooks and crannies of Anambra State came in to showcase their spelling prowess and get a chance to cling a slot to represent the State at the South-East Regional Qualifier of the Nigeria Spelling Bee. 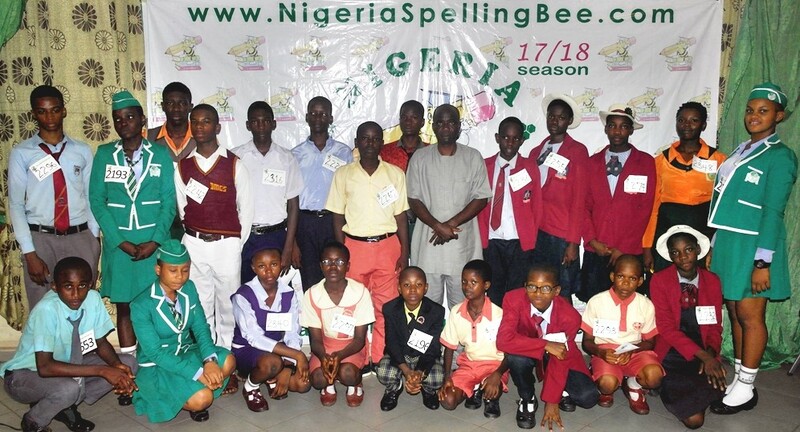 These wonderful spellers will compete alongside their counterparts from other South-Eastern states of the country for a chance to be National Finalists who can win N1,000,000; N500,000 and N250,000 for the Champion, 1st Runner-up and 2nd-Runner-up respectively. 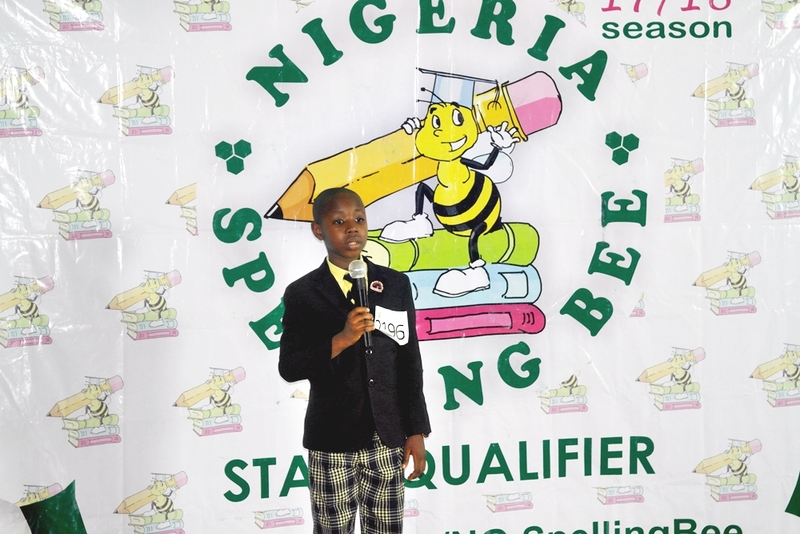 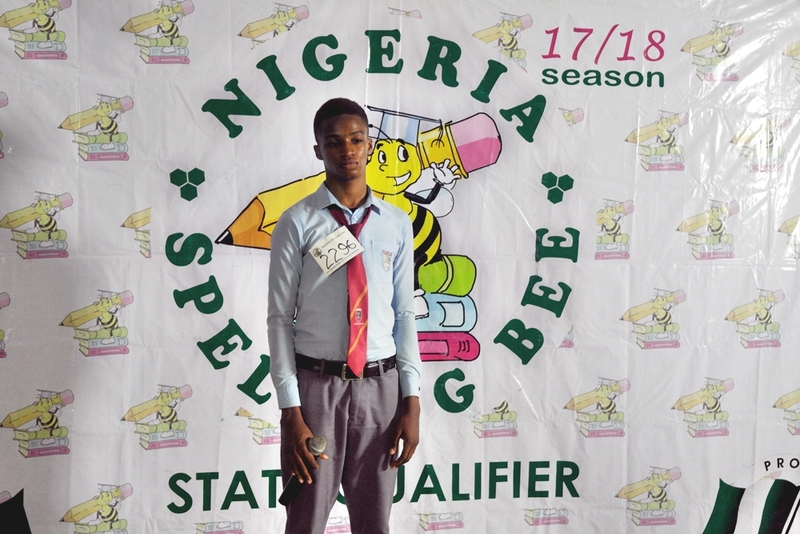 The National Champions will also represent Nigeria at the African Spelling Bee scheduled to take place in Mombasa, Kenya for this year. 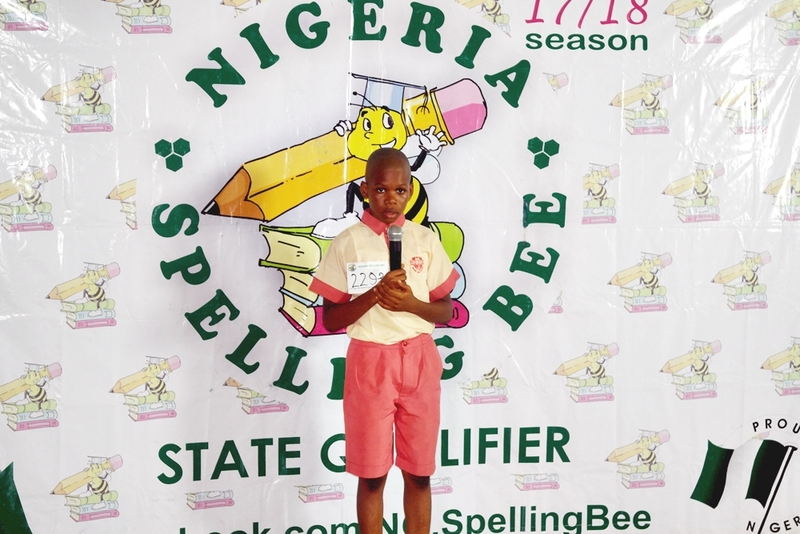 Our appreciation goes to the great coaches, schools and parents for providing their spellers with the opportunity to showcase and express themselves through spelling. 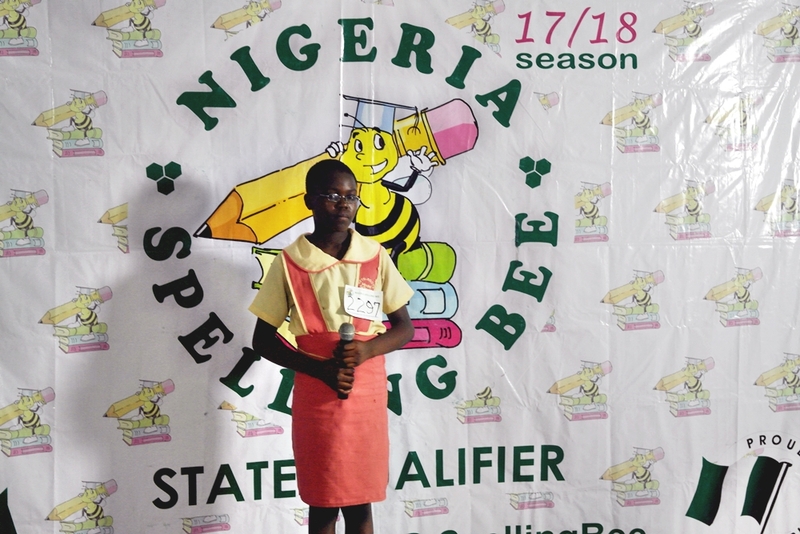 See pictures and SHARE the news below. 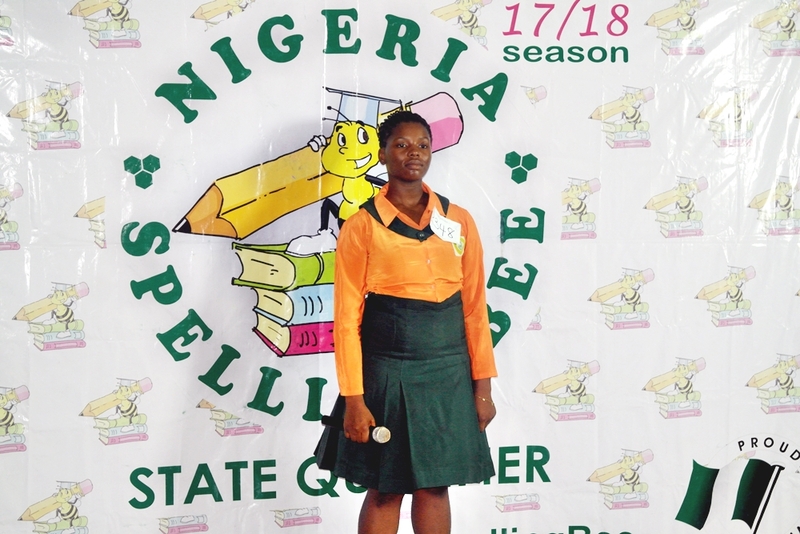 Congratulations to the spellers. 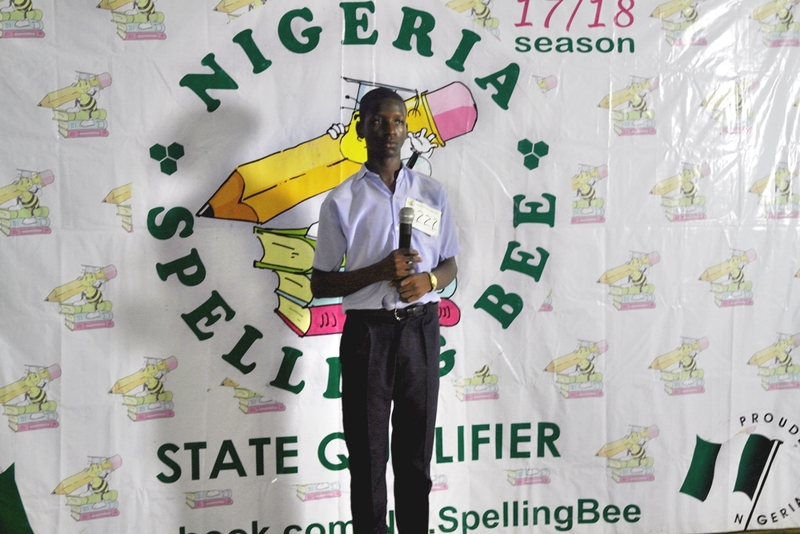 Its a pity there was limited publicity as I am just getting to know about this.